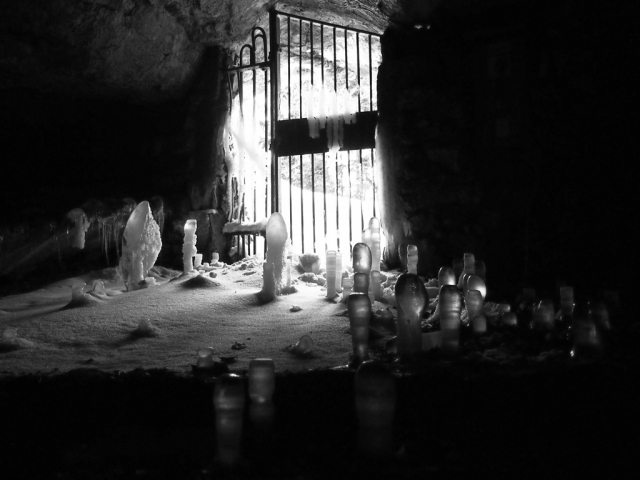 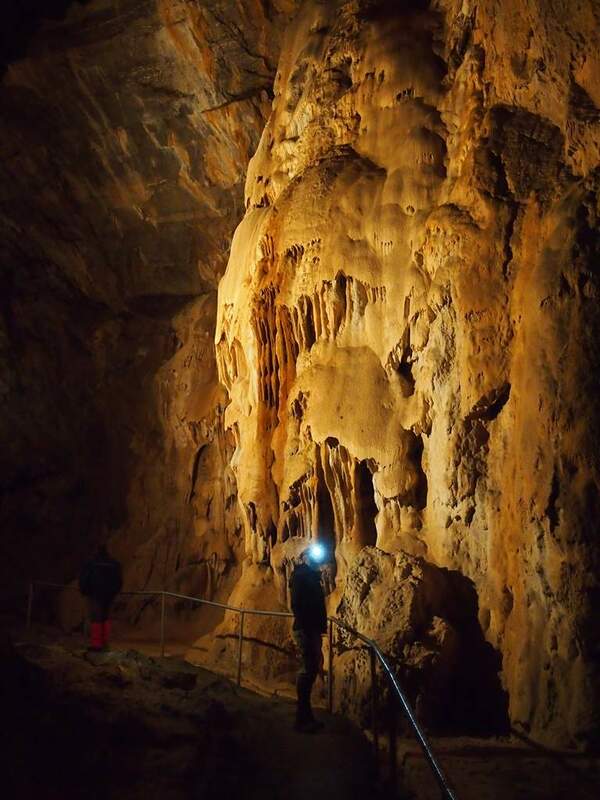 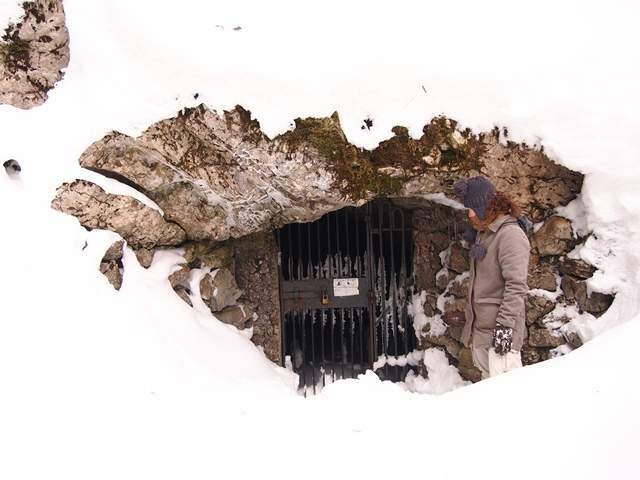 Lokvarka Cave – Javna ustanova "Priroda"
The karst terrain surrounding the town of Lokve abounds in surface and underground karst phenomena. 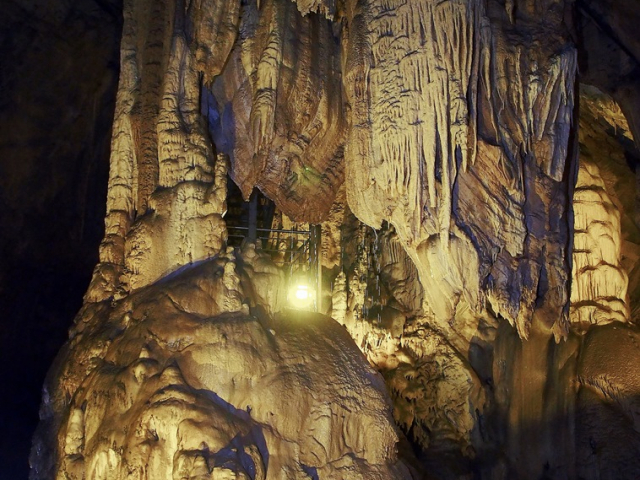 The plan is to connect all this phenomena through a network of trails into an integral karst park. 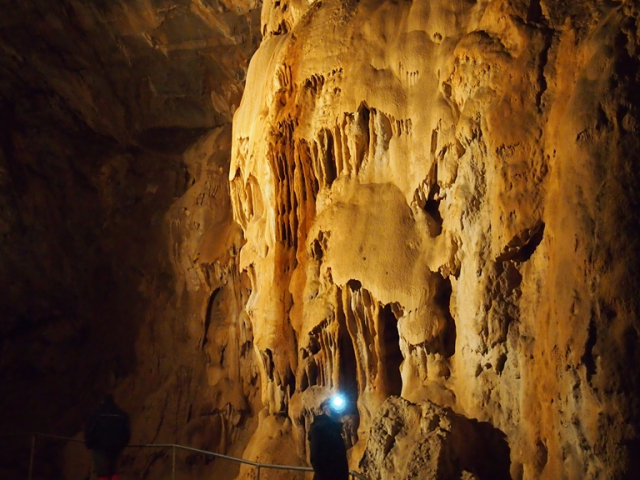 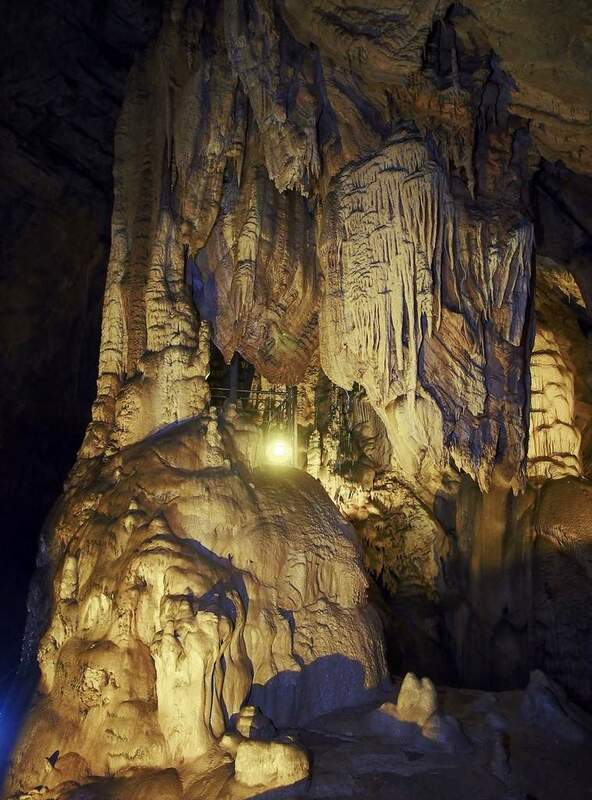 One of the highlights is the Lokvarka Cave, the largest and most attractive of underground karst phenomena in this group.